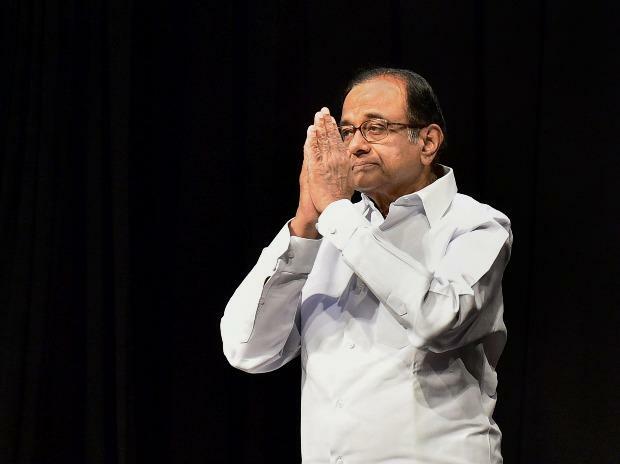 Senior Congress leader P Chidambaram Thursday took a dig at the BJP-led central government over the resignation of IAS officer Shah Faesal, saying the world will take note of "his cry of anguish and defiance". "Though sad, I salute Mr Shah Faesal IAS (now resigned). Every word of his statement is true and is an indictment of the BJP government. The world will take note of his cry of anguish and defiance," he said. He had Wednesday attributed his decision to the "unabated killings in Kashmir", the central government's "lack of sincere" efforts to reach out to the Kashmiris and the "marginalisation of the Indian Muslims". Though sad, I salute Mr @shahfaesal IAS (now resigned). Every word of his statement is true and is an indictment of the BJP government. The world will take note of his cry of anguish and defiance. Chidambaram said that not long ago "legendary police officer"Julio Ribeiro, a former DGP of Punjab and a former commissioner of Mumbai Police, had stated the same thing, but there was "not a word of reassurance from the rulers". "Such statements from our fellow citizens must make us hang our heads in regret and shame," he said. He had also said he "felt threatened, not wanted, reduced to a stranger in his own country" and that he never felt that he belonged to a different religion.